Beginning of the school year conversations frequently include—wow, this summer flew by fast. End of the year conversations often sound similar—wow, this school year flew by fast. I typically chalk this up to casual conversation. This past weekend I found myself uttering such a phrase to a friend…given that we speak every day, I wouldn’t consider this small talk. I entered this year with ambitous goals and objectives—some were attained, others were not, and a portion remain a work in progress. Ultimately, not everything goes according to plan…yet the phrase I heard repeatedly growing up resonates with me— A failure to plan is planning to fail. With summer in reach, what do you plan to do with your time? While I hope the forecast includes copious relaxation and family fun, I’m a proponent of continued learning during downtime. 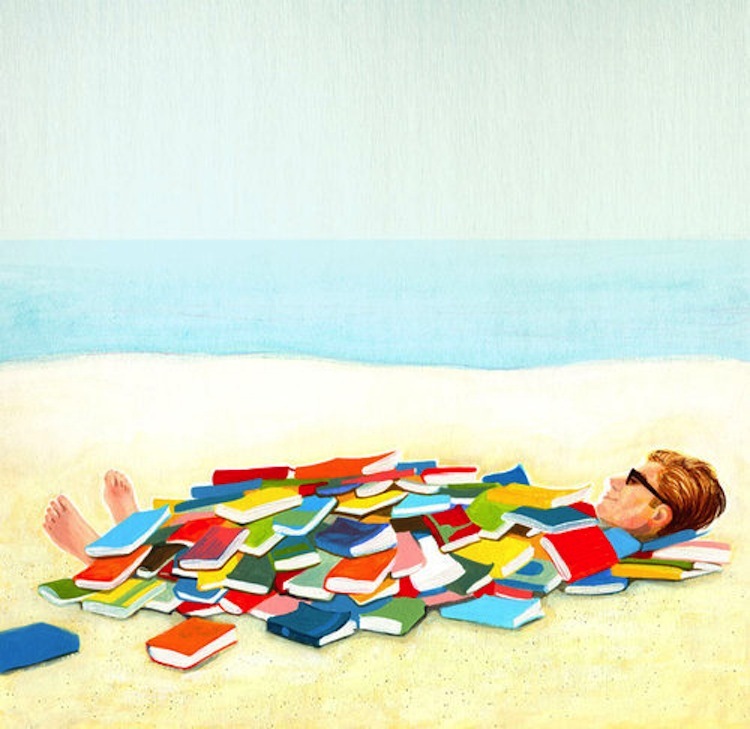 As educators, we often talk about remaining lifelong learners—should we get summer vacation from those aspirations? I don’t think so. During the past few years, much of my free time has been dedicated to school work. Now, after recently completing my masters program, I have the opportunity to dedicate more time to reading. While summer movies, Phillies baseball, BBQs, wedding planning, and trips to the NJ shore are a big part of my summer blueprint…I wholeheartedly anticipate reading at least three books…maybe more. Jill encourages faculty members to use the 4 “A”s Text Protocol to collect and organize notes. I will follow this recommendation, using this protocol to share my notes over the summer via periodical blog postings. As we continue to evaluate blog platforms towards a school wide solution for next hear; we would certainly love to have guest SCHift bloggers to carry on these conversations. If you have your own blog, feel free to partake using whichever platform you subscribe to. If your a tweeter, please use the #SCHacademy hash tag to help crowd source notes. I look forward to reading with you! Feel free to add comments below with any questions you might have. Do we have copies of any of these book in our libraries or available for borrowing? Hey! Love the post and I really appreciate how you connect our schools. My 2nd grader just asked how you know we are at the beach? She thinks your picture on this post looks just like me. I’ve written <a href="my first summer reading post using the 4 As protocol, Falconry: Seeking balance between agitation and irritation. I am hoping some of my colleagues will join me. I’d love to read your reflections too. I will share a comment from one of my colleagues posted on Flourish, our community blog. On my post, Summer reading and reflection – a way to Flourish together when apart, Beryl writes: “Just started Pinks book. OK, he “sold” me right from the gitgo! Teachers are in the “sales” business, along with everyone else. But oh, do we have the best commission of them all! That hug you get in the morning, the look in their eyes when they “get it” and THEY KNOW they ‘get it’, and the dozens, and hundreds of little ways they so joyfully pay the commission that keeps teachers coming back every year!